What are the ski conditions like right now at The Summit at Snoqualmie? Read commentaries and see photos from fellow skiers and riders sharing their on-mountain experiences. 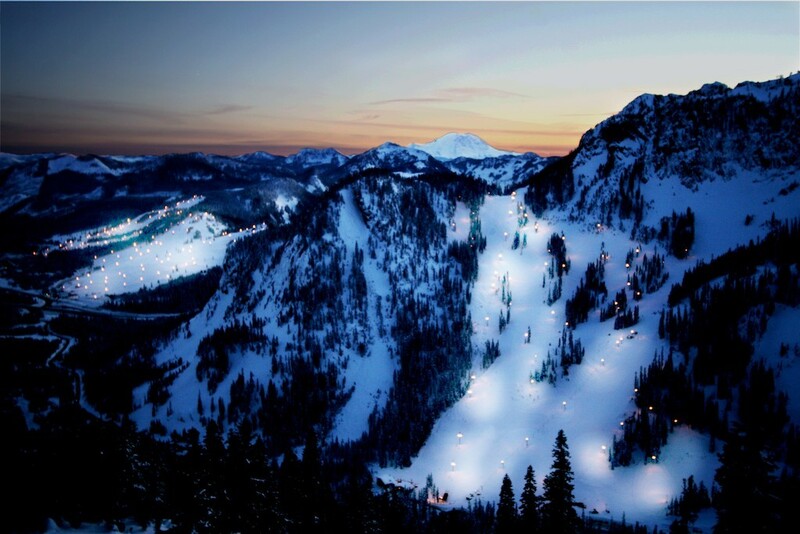 Check back daily for new user-generated firsthand reports from The Summit at Snoqualmie to see ski conditions, new snow and general stoke from the slopes along with images. Firsthand reports are submitted via the OnTheSnow Ski & Snow Report App. Download the free app to be part of the conversation. Nice dry powder. Light crowds. Cold and slightly windy. Bundle up! Dry powder. Windy. Cold. So much fun in summit east. Cant complain about half a foot of cold snow and freshies for two hours. A couple sun breaks and snowing again. The base snow is very firm, not too bad. The whole mountain is a sheet of ice today. Any possible powder stashes have been frozen over, even the groomed runs are getting very icy.